One of my favorite people in the whole word is moving to Washington D.C. next weekend. I am so excited to have my friend (who will remain nameless because she is paranoid about internet exposure) closer to New York and foresee many more girls weekends in our future. From 2002 – 2005, we spent this weekend every year swimming our hearts our at the Ivy league Championships. While we weren’t roommates in college, we always roomed together during that swim meet. It was a funny coincidence that we got to, again, spend this weekend in a hotel, hanging out. And this time, I think we were both excited to have the focus be on something other than swimming, shaving, swimming, sleeping, swimming and eating Wheaties. Instead we walked around the city, looked at apartments, checked our neighborhoods and took in some of our country’s great history. No, not President Obama… even better…. How freaking cute? 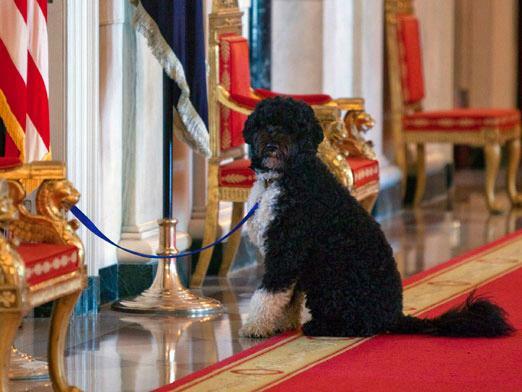 I think if Bo were to meet my niece Bexley – there might be our own Royal wedding. Take that Will and Kate. Oh and did I mention that Abby came into the city for Sunday brunch? Yah, I didn’t think one weekend could pack so much fun either!!!!! i want it to be weekend again so i get to hang out with molly-squared. you and matt should totally move here! !